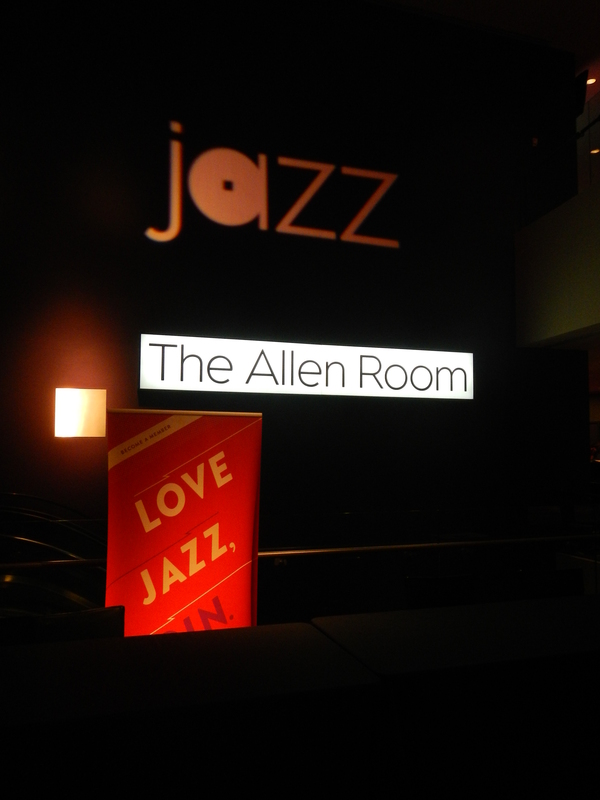 Attending a jazz performance at The Allen Room in the Lincoln Center is a treat even before the artists take the stage. 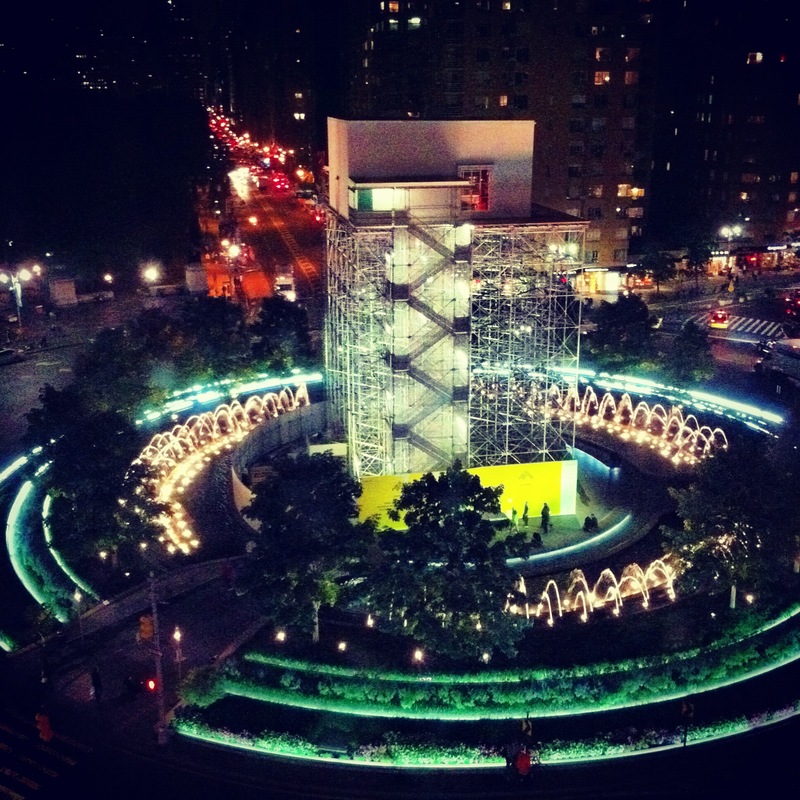 When you are swanning around the foyer, the grandeur of the space, those massive glass windows overlooking Central Park in one direction and Columbus Circle in another, alludes to the loftiness of the occasion. It’s a kind of jazz heaven and that’s where we were on Saturday night, when I had the extraordinary privilege of attending a performance by James Cotton, the greatest living blues harmonica player in the world. James has been a professional musician for 68 years. As a 9 year old child he was orphaned and became a student and a shadow of Sonny Boy Williamson, ‘opening’ for him outside juke joints in the south when he was too young to go inside. He inherited Sonny’s band, toured the country, recorded with Sun Records and later spent 12 years performing with Muddy Waters. From there he formed his own band and travelled the world, playing at concerts and festivals, and earning his reputation. James is big man, and recent throat cancer only seems to have made his playing more powerful. When I saw him on Saturday night I was completely blown away. Backing James Cotton was Tom Holland on guitar, Noel Neal on bass, Jerry Porter on drums and Darrell Nulisch on vocals. I mention their names, because on stage they constantly deferred to ‘Mr Superharp’, putting him in the spotlight. There was no shyness of course, he had about 15 or so harmonicas which he interchanged according to the song. The sound that he wrangled and wrought out of those small flutes was rich and raucous. He really enjoyed himself and the feeling with the audience was mutual. Most of the time I felt I was on a set of the muppets, as everyone gleefully bopped and bounced in all directions. In fact I don’t think I’ve stopped smiling yet. When I bought the tickets for the show many weeks ago, the cool dude behind the glass suggested I go to the later rather than the earlier show, as if anything special is going to happen, it will happen at the end. What a prophecy this turned out to be. We had jived through ‘Hoochie Coochie Man’ and ‘Got my Mojo working’ when James Cotton announced he wanted to bring someone new on stage. It was his 12 year old grandson, a small blonde white boy who stood eye to eye with his seated black musical-giant grandfather. The contrast was extraordinary, as was the gasp from the audience when the boy started to play, and then to sing. He was on fire. Child and Grandfather played a version of duelling harps, teasing each other with notes and counter-cords and then swinging together into the blues. What a sound! Unfortunately photographs inside the space were not permitted, but when you’re in jazz heaven harps have a way of being heard…. 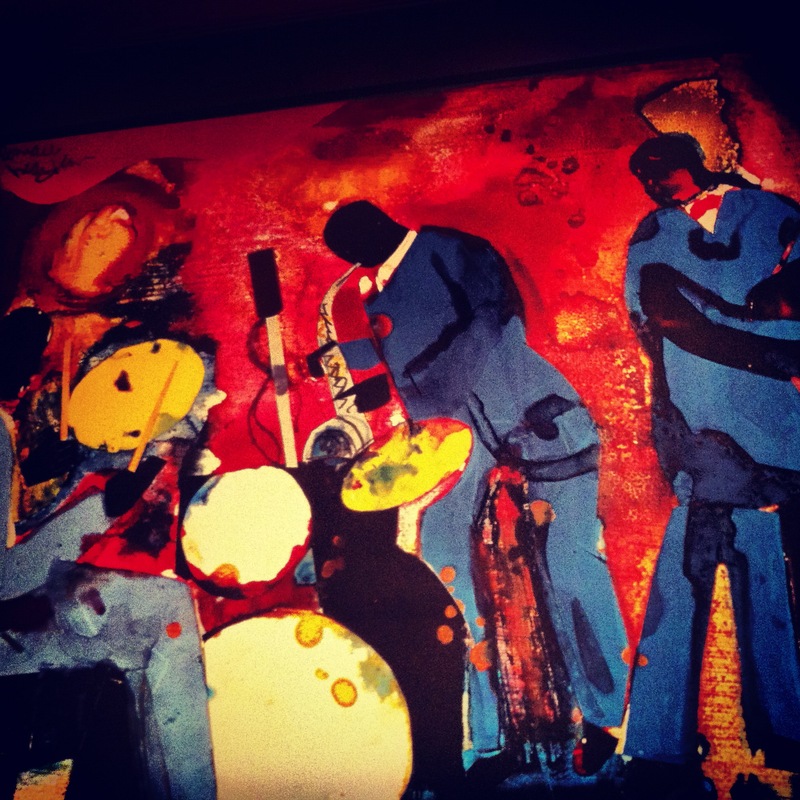 This entry was posted in Fun, music and tagged Blues, James Cotton, Jazz, JLC. Bookmark the permalink. Thanks Brigid – yes, it was a magic night. I have tickets for the Columbus exhibit next week and am really looking forward to it. Will be fun to sit with Columbus in his living room – thanks to Mr Baume! Hi Ms. Fitzgerald from Bruce @ Coffs Harbour, NSW. Thanks for rapping on with Rod Quinn last night (Friday 12th October, 2012 @ 0245am AEDT) about James Cotton… also thanks to you, I didn’t get much sleep last night due to the enthusiasm you had for James & his young blues-harp protegé 🙂 I also enjoyed your recent chat with Rod in response to one of your groupies advice on the lovely Ms. Nicki Parrott. What a lucky lady you are. I first discovered Ms. Parrott on a DVD of a concert honouring the late, great Les Paul that I was watching to check out Tommy Emmanuel’s guest appearance. Anyway, I am glad we lucky ABC listener’s have a ‘proxy’ who can catch these wonderful performances on our behalf and report back via Rod Quinn. Thank you for listening Bruce – that concert with James Cotton really was a beauty. 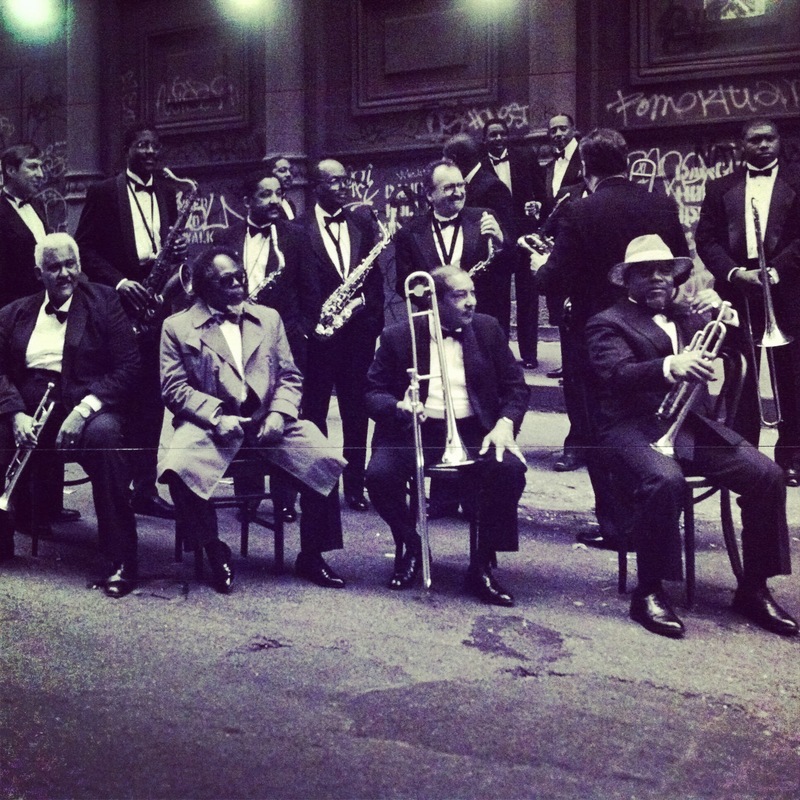 The challenge here is to keep up with everything that’s on – so if you have any NYC jazz requests just let me know. Meanwhile I will see what other gems I can find to keep you awake early on Friday mornings…!